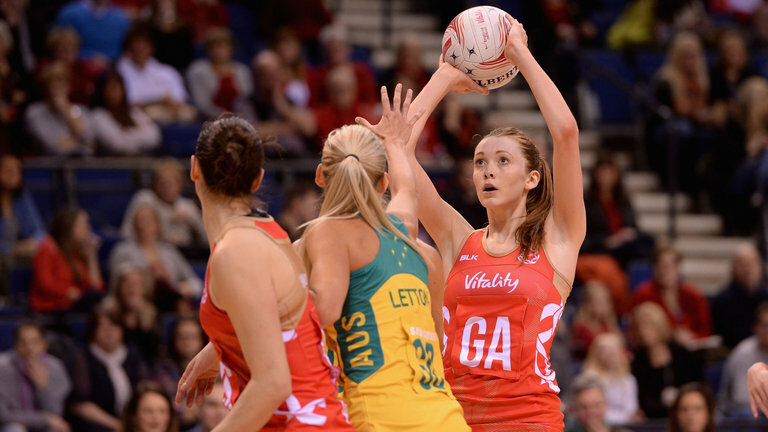 Following the continued growth of the sport across both the UK and the World, England Netball have signed a new four-year deal with Sky Sports to broadcast the Vitality Netball International Series and Vitality Netball Superleague fixtures. Every netball match shown on Sky this season will be available on Sky Sports Mix, beginning with England's series against Jamaica later this month. With a focus on sports not previously covered on television, Sky Sports Mix is a new channel launched in August 2016, with the fundamental aim of bringing the magic of live sport to millions more Sky TV customers, at no extra cost. England Netball Chief Executive Officer, Joanna Adams said: “We are delighted to continue this fantastic partnership with Sky Sports. The new deal is yet another example of just how much the sport has progressed in recent years, and further establishes netball as one of women's leading sports. Sky Sports will show all home England international matches. 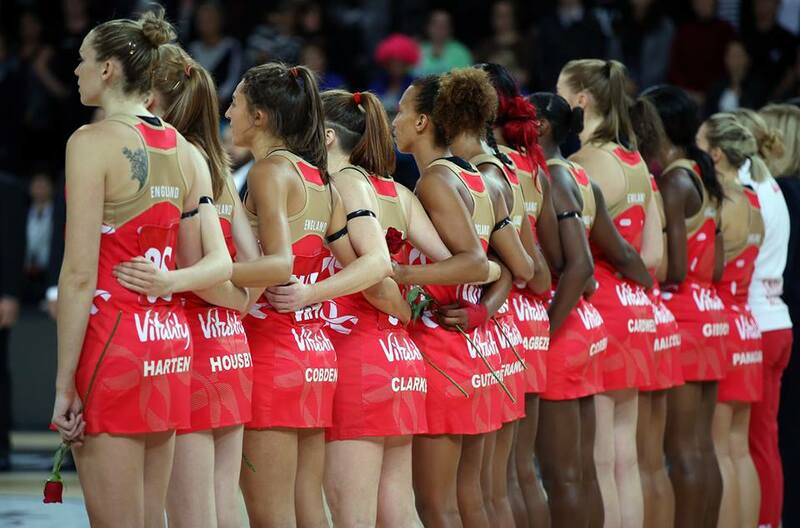 Live coverage of the England Roses will begin in November with the eagerly anticipated series against Jamaica tomorrow evening, in front of a sold-out Copper Box Arena at the former Olympic site in East London. England Roses Head Coach, Tracey Neville added “It is a wonderful time to be involved with netball in this country at the moment. Having previously agreed a deal with Sky to cover the Vitality Netball Superleague, viewers can now look forward to following their local team in the Superleague with matches being shown regularly throughout the season, alongside exclusive coverage of the semi-finals and Grand Final, with coverage begininng on 18 February. In addition to international and Superleague netball, Sky Sports will broadcast every game from the yearly Quad Series. 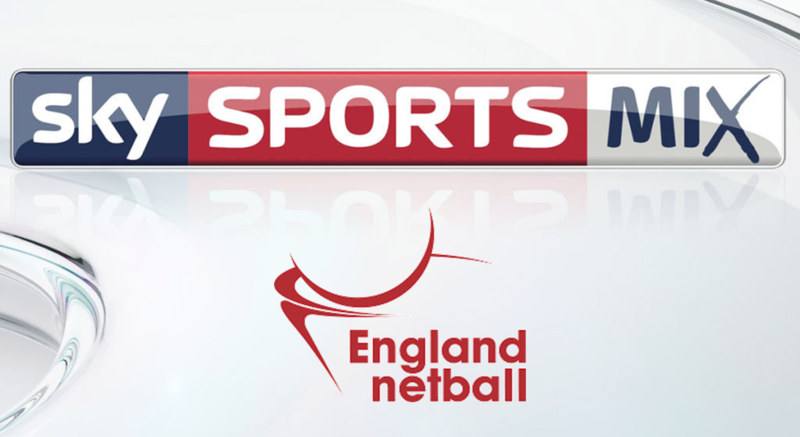 For tickets to all netball events, visit Sky Sports. If you're interested in attending one of our England Netball endorsed netball tours or events, then please contact us today.